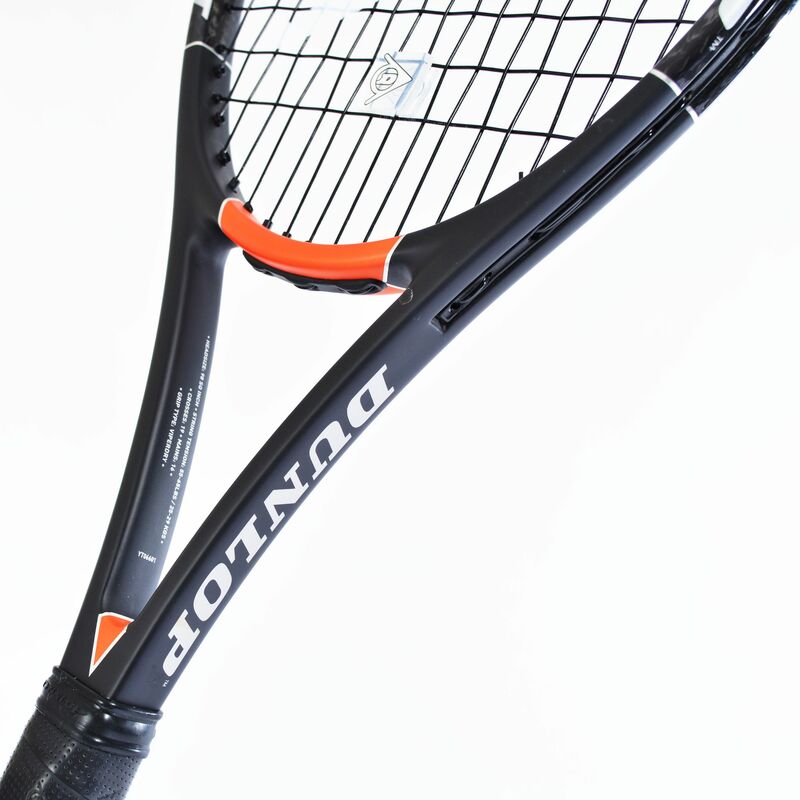 The Dunlop Hot Melt 300 G tennis racket delivers control and power and will suit players of a range of abilities. 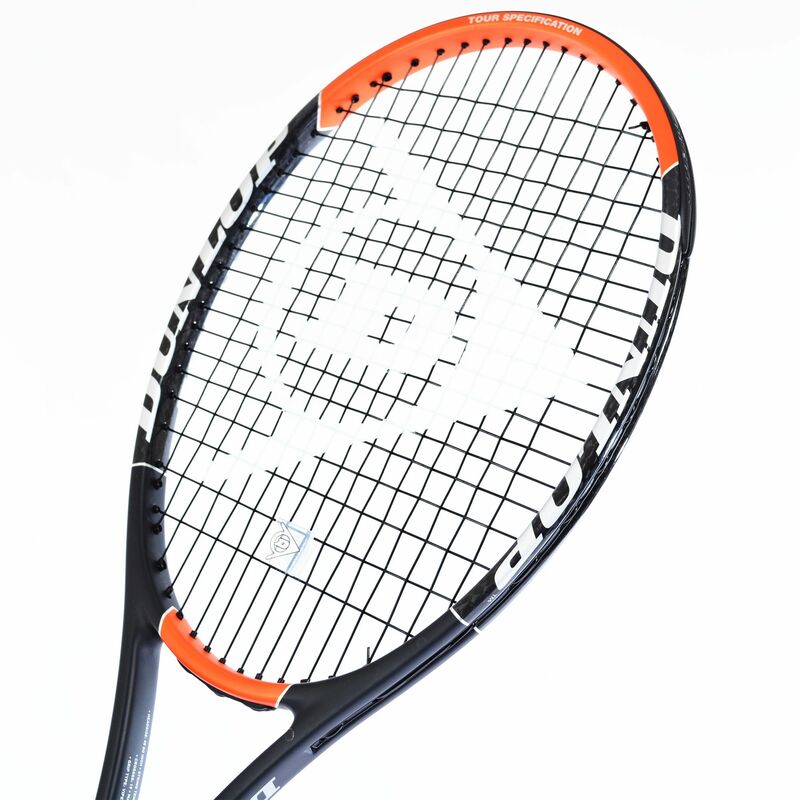 The racket features Hotmelt technology which uses a unique process to give the racket a graphite skin that makes it incredibly robust and durable with increased responsiveness and more power. 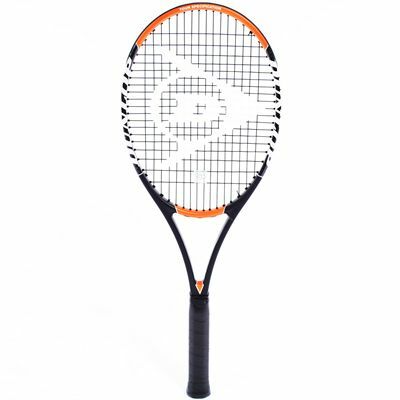 This technology also improves feel on shots, giving you the touch to place shots better, and the 16x19 pattern is very conducive to spin. 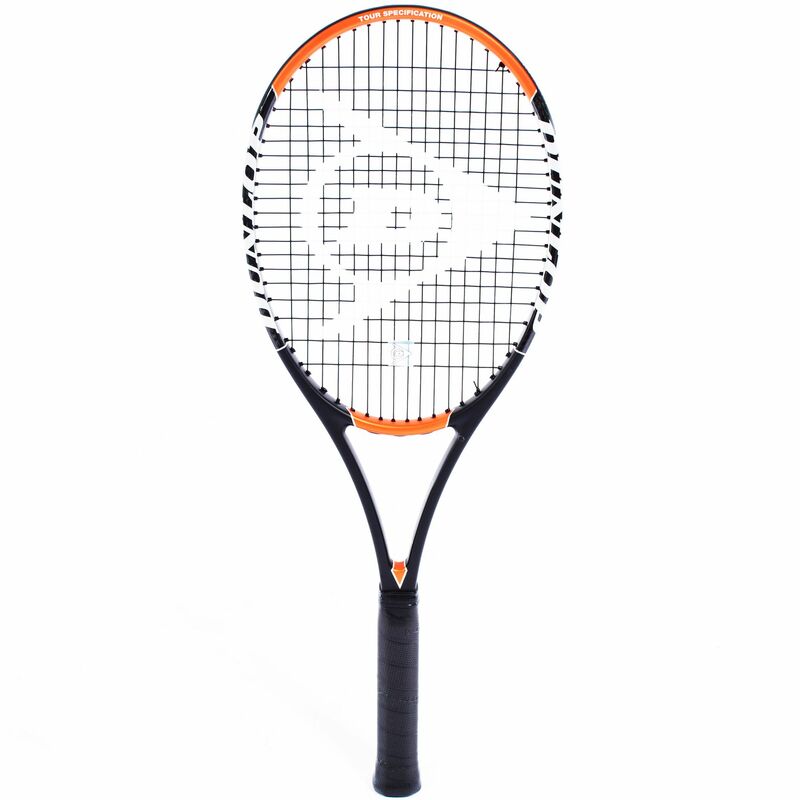 The head measures 98in² (632.3cm²) with a good sweet spot, the frame weighs a comfortable 289g (10.2oz) with the head light balance keeping it manoeuvrable, and there’s good stability when playing shots. This graphite tennis racquet is supplied strung and includes a full cover. 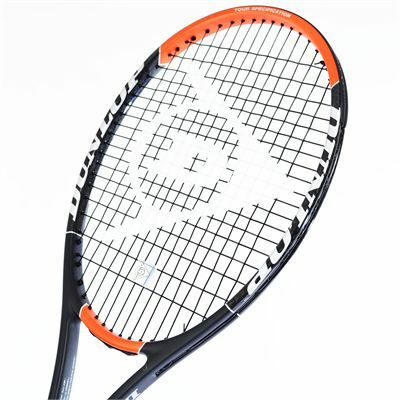 for submitting product review about Dunlop Hot Melt 300 G Tennis Racket.